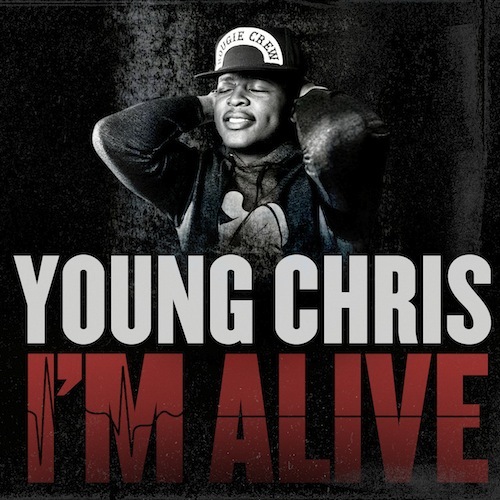 Young Chris is back with his new single ‘Im Alive’. This will be the first offering from his upcoming EP ‘Vital Signs’, which will be released on November 19th. It will be followed by his full length album ‘Alive’ in 2014.